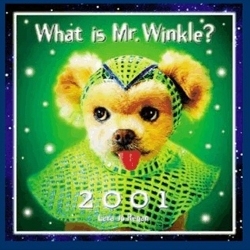 Mr. Winkle's 2001 Calendar is sold out - but take a look at the pictures! These pictures will also appear - along with many others - in the "What is Mr. Winkle?" book coming out this fall by Random House.